As we head into fall, I wanted to let you know that I won’t be using my Heightening Stories logo on my newsletters: I don’t plan to conduct my own workshops from my home or online in the coming academic year. 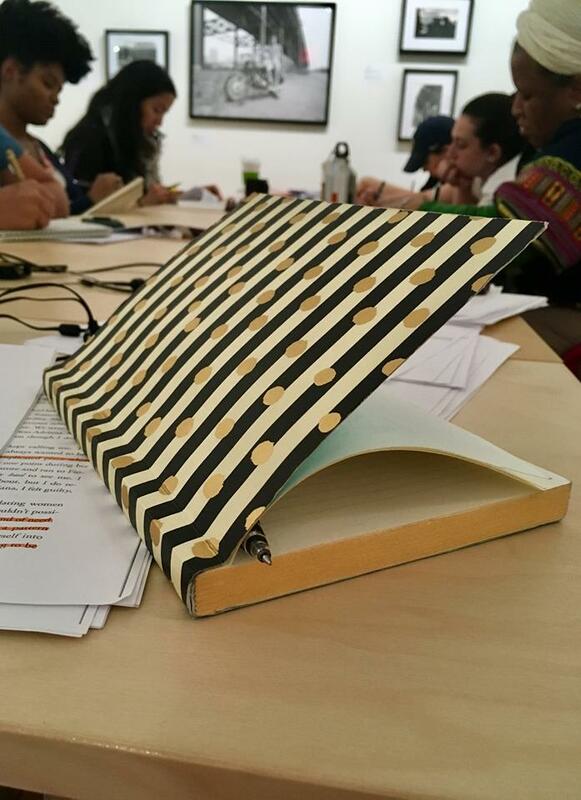 (Though the Creative Writing from Queer Resistance workshop continues! See below.) I feel fortunate to have had a wonderful five-year run, working with amazing groups of writers who enriched my life and each others’ with their creativity, bravery, curiosity, and faith in the writing process. I hope to do something like Heightening Stories again soon, in a slightly different time, place, or format. Thanks to all of you who took workshops, signed up for coaching, spread the word, collaborated with me, hosted events, financially-sponsored writers, and generally offered support to this one-woman cottage industry. I wish I could put together a video montage of the many moments from around my dining room table and over the computer screen: times when neighbors and strangers laughed, cried, learned, and sparks of realizations flew. (For now the above photos of readings and celebrations will have to suffice!) People helping each other tell their stories will always feel like home to me: I wish you this special feeling of powerful belonging, in whatever form of creativity you engage with. Come on out to a carriage house behind a 100-year-old Long Island City pub to hear Queens writers tell the Brooklyn Book Festival where it’s at. I’m honored to be reading a Queens-centric passage from my not yet published novel “The Fear of Large and Small Nations” with three stellar writers. The LIC Reading Series is one of many NYC reading series raising money in September for RAICES, the most prominent organization in Texas working on behalf of families separated at the border. More info here. Queens Writers Resist in Diversity Plaza! Queens Writers Resist takes our writers and their voices to the street! 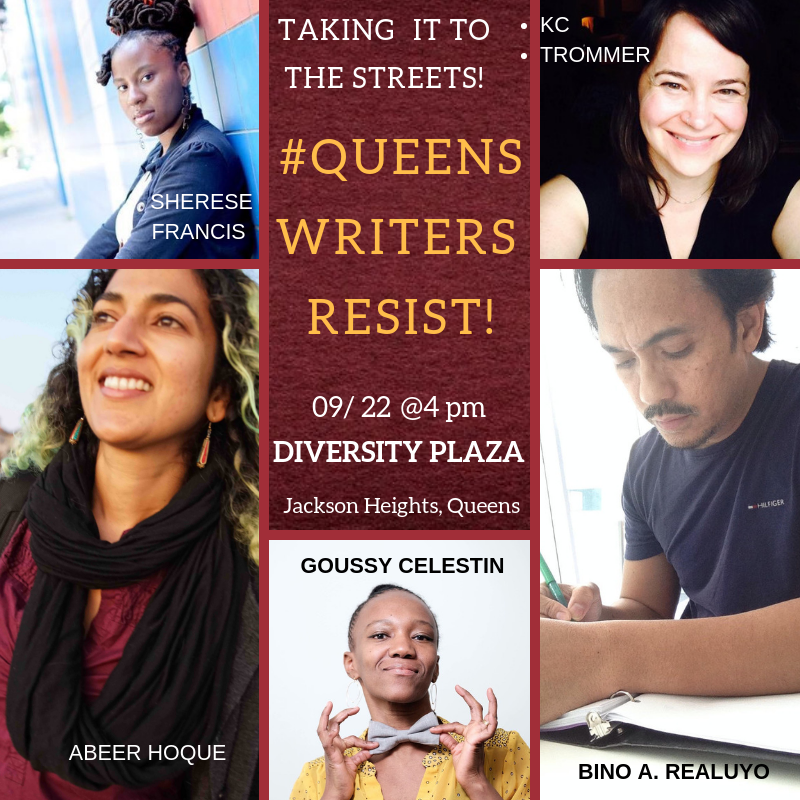 On September 22, join Sherese Francis, Abeer Hoque, Bino A. Realuyo, and KC Trommer as they bring creative resistance to the new Diversity Plaza ( 73-19 37th Road in Jackson Heights) with music by Goussy Célestin and a special location-inspired writing prompt. More info here. Co-Sponsored by Friends of Diversity Plaza, Jackson Heights Beautification Group, Jackson Heights Immigrant Solidarity Network, and SUKHI New York. This event is made possible in part by Citizens Committee for New York City, and the Queens Council on the Arts with public funds from the New York City Department of Cultural Affairs in partnership with the City Council. This is the third iteration of this workshop, which takes inspiration from writing by queer literary icons, at the Leslie-Lohman Museum in SoHo. APPLICATION: Deadline October 9, 2018. 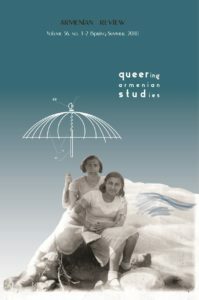 The 70-year old journal finally got queered. This groundbreaking issue includes critical, theoretical, creative essays and conversations exploring issues of identity, futurity, and desire. My performance text of “Family Returning Blows”, presented at Abril Bookstore in June, is also included. Get your copy here. Support LGBT Armenians!On August 3rd, 9 Armenian LGBT and other activists were attacked: pelted with rocks, kicked, beaten and driven out of the village of Shurnukh. A modern day pogrom. The Revolution may have been peaceful, but as long as people inflict violence and succumb to hatred, no one will be free. 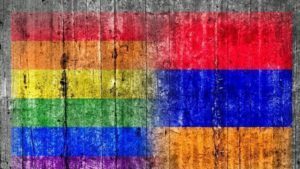 Please sign a petition demanding change from the Armenian government and diasporan organizations to guarantee the human rights of all Armenians. And consider donating to this link to GALAS (Gay and Lesbian Armenian Society) to support organizations that protect and defend queer people in Armenia.